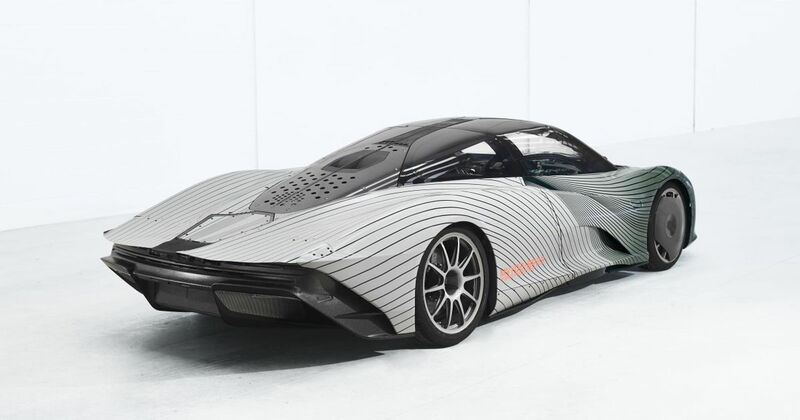 Yes, McLaren’s first Speedtail ‘attribute prototype’ really has been christened ‘Albert’. 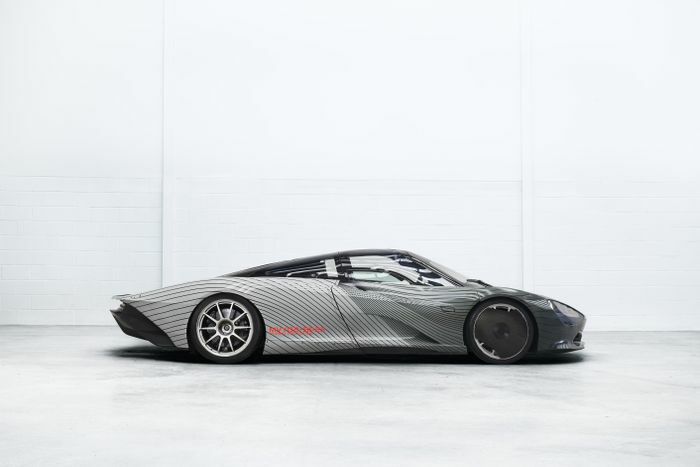 But there’s a good reason the company chose this inoffensive, cuddly name for a 250mph, 1036bhp hypercar: one of the McLaren F1 test mules was thusly titled. This particular F1 was named after Albert Drive in Woking, the location of McLaren’s HQ before it built the Bond villain lair-like Technology Centre, and the place the seminal supercar was designed and built. 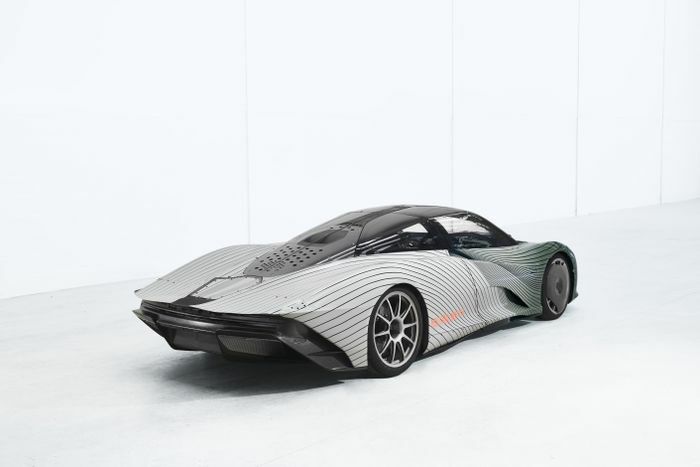 So, it’s a double reference to the car from which the Speedtail takes inspiration. The subtle references continue with the car’s official designation of ‘MVY02’. 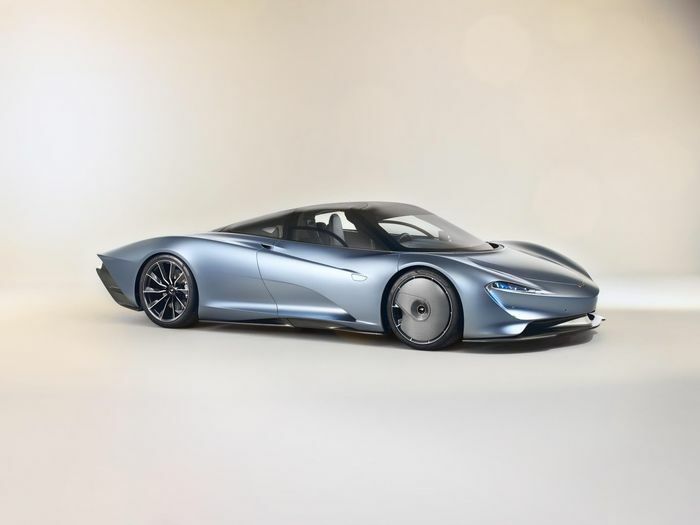 The Speedtail project name MVY0 is a combination of McLaren’s longstanding ‘MV’ project initials, while YO signifies “the lateral central point in the XYZ axis in CAD (computer aided design),” McLaren says. So, it’s a fantastically geeky nod to the Speedtail’s F1-style central driving position. 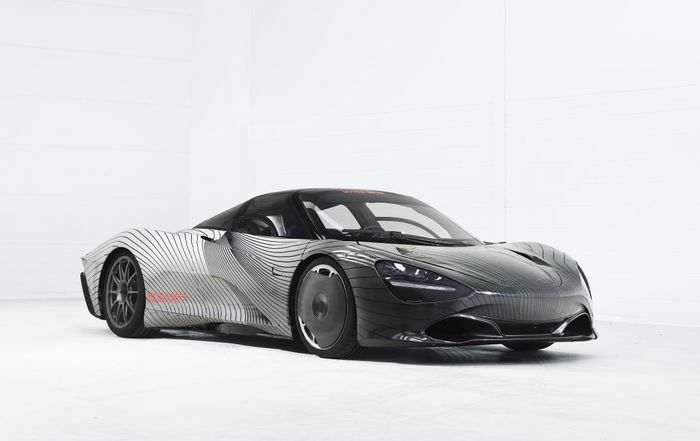 As for the car itself, it’s decked out in a special testing livery, and is wearing a set of wheels you won’t see on the production car (which is pictured above), along with a 720S-like front end. The rear deck isn’t production spec either, but the hybrid powertrain underneath - which will most likely involve a twin-turbo V8 - certainly is. A year-long test schedule for the Speedtail kicks off this week, which will involve the car being driven in Europe, North America and Africa at both dedicated test centres and on the road. Production, meanwhile, begins the tail end of 2019. 106 will be built, with owners paying £1.75 million plus taxes for each one.